Park City Resort has 336 trails and 41 Lifts. Four Seasons Concierge provides private transportation to and from the Park City Base Area, located only blocks away from Historic Main Street. 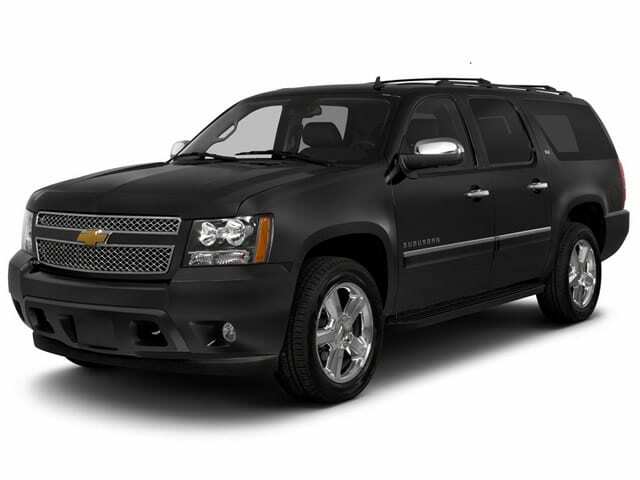 Enjoy your visit to Park City’s Famous Park City Resort in style and comfort. Bypass the overcrowded parking lots, long walks, and overpriced taxi rides. Travel directly to and from the resort center in your own private luxury car or SUV so you can spend more time on the slopes, dining, shopping, or enjoying summer activities with less waiting and fewer hassles. PCMR boasts 41 lifts to take you to the 336 runs and trails. 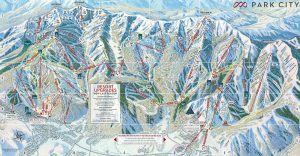 PCMR has the right slope for every skier and snowboarder with 8% Beginner Terrain, 49% Intermediate Terrain and 43% Advanced Terrain on 7,300+ acres!